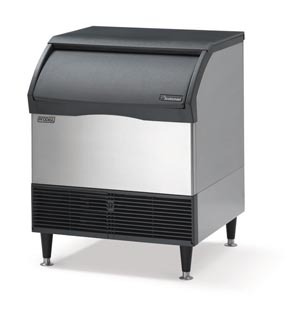 Ice machines play a vital role not only for those in the food service industry, but schools, healthcare facilities and other commercial organizations. Just In Time knows how critical it is to your business that your ice machine(s) perform at their best — and that they can be serviced as quickly as possible should you ever encounter an issue. 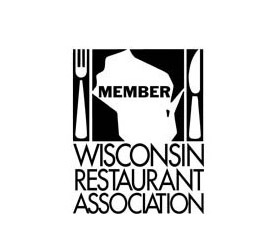 We regularly service commercial/businesses and schools, hospitals and other organizations in the Central, Southern and South-Eastern regions of Wisconsin. Major counties that we service include, Adams, Columbia, Dane, Jefferson, Milwaukee, and Waukesha. 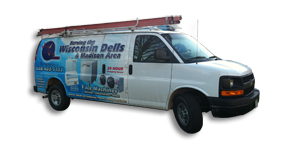 Major cities that we travel to for ice machine repair include Madison, Milwaukee, Johnson Creek, Oconomowoc, Friendship, Wisconsin Dells, Baraboo and many others. 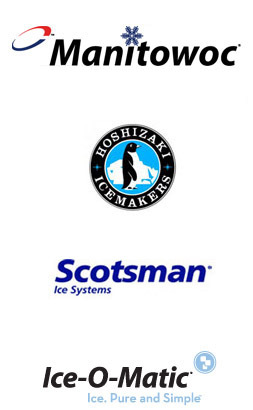 If you have need for experienced ice machine contractors, please contact us to schedule. If your need is urgent, we offer emergency services and quick turn-around times. Most ice machine breakdowns occur due to a lack of maintenance, typically due to plugging and clogging due to build ups. To keep your ice machine running optimally, we recommend that you clean and sanitize your machine at least every 6 months. In addition to cleaning, we recommend regularly replacing your water filter to avoid potential breakdowns.